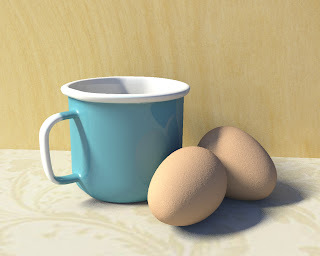 The Art of Chris: My First CG'd Image! This is my first official computer generated/3D image. Created on Maya during my summer computer animation class.